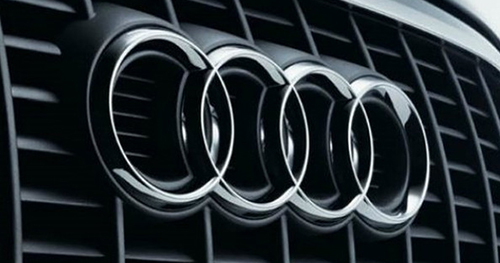 AKSA Trade has a big choice of genuine and duplicate parts and accessories for Audi cars. In our shops you can always purchase certified spare parts for Audi at attractive prices in the shortest time. We are dealing only with trusted partners and supply to UAE market both original and duplicate products from Europe from SACHS, ATE and VALEO, which manufacture Audi spare parts and accessories for all kind of models. Wide storage squares with original Audi spare parts in stock from leading manufacturers (AVA, OSRAM, HELLA,TRW , Lemforder spare parts) – allow us to supply latest European parts in the shortest time. Highly qualified staff is always ready to assist and help you choose the essential car accessories, expendable material and manufactured spare parts «VAG group» (Automobiles Volkswagen, Skoda, Audi, Seat). We offer an elastic price policy for all our customers, aimed at long-term relationship, benefiting both sides. From now there will be no problems to get Audi spare parts in Dubai. All you need is to order parts from AKSA Trade best and reliable Audi spare parts supplier in UAE, Dubai.